Pharmaceutical drug giant Cipla recently confirmed that its U.S.-based subsidiary, InvaGen Pharmaceuticals, Inc. has signed definitive agreements for acquiring specialty pharmaceutical company Avenue Therapeutics, also from the U.S. The deal is reported to be valued at US$ 215 million (approx. Rs 1,560 crore). A Fortress Biotech company, Avenue Therapeutics, Inc. is focused on developing and commercializing the painkiller intravenous (IV) Tramadol. Cipla informed in its statement that the company aims to acquire Avenue Therapeutics in two stages. According to the company, InvaGen or its affiliates would acquire shares amounting to a 33.3 percent stake in Avenue’s capital stock for US$35 million on a fully diluted basis. This will be achieved by the issuance of new shares by Avenue, the company mentioned. At the same time, with the stock issuance closing, three members will be appointed by InvaGen or affiliates, including one independent member, on the seven-member board of directors of Avenue. The second stage would involve InvaGen or its affiliates acquiring the remaining common stock shares of Avenue for up to US$180 million in the aggregate. 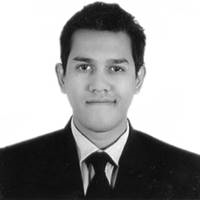 The closing of the second stage is subject to certain conditions, such as those associated with USFDA approval and the absence of restrictions pertaining to IV Tramadol, including Risk Evaluation and Mitigation Strategy (REMS), Cipla mentioned. Umang Vohra, Managing Director & Global Chief Executive Officer of Cipla, said that the company’s investment in the proposed purchase of Avenue would help establish its presence in the US specialty business market. It aligns with Cipla’s intention to develop a specialty drug pipeline in the country, he added. The company said this transaction would be subject to the approval from stockholders of Avenue Therapeutics and regulatory approvals, besides other closing conditions. 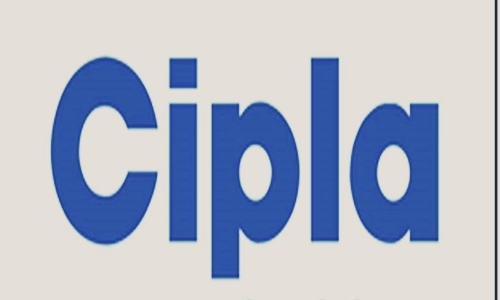 Market reports show that Cipla shares were trading at Rs 528.25 per share on BSE at the time, down by 0.69 percent.